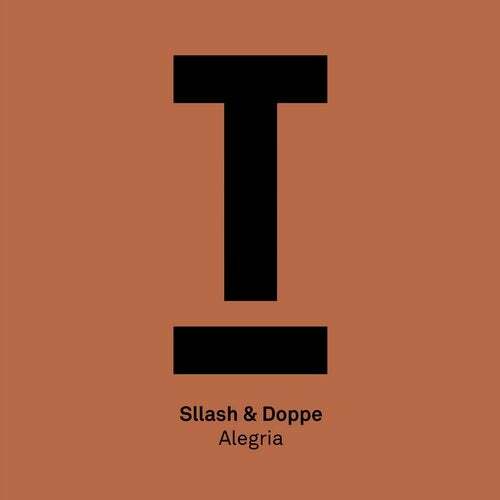 Sllash & Doppe are a fresh new dance act that have been producing catchy, fun tech house records. They have seen great success from their initial releases via Kittball and Great Stuff Recordings and when Mark Knight spotted the guys last year he was blown away by their productions and has vowed to include them in future plans of Toolroom. Their previous Toolroom release "Aguella" received incredible support and hit the #1 spot on Traxsource and this infectious, hooky follow up looks set to follow in it's predecessors footsteps!